We interrupt the usual sarcastic tales of poorly parenting for a serious post about an organisation important to me. 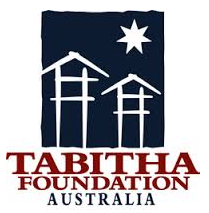 Tabitha Foundation is a non-denominational, Non Government Organisation (NGO) who work in Cambodia to build schools, wells and houses to help improve the quality of life for the Khmer people. In addition to their ongoing community projects, they are also building the Nokor Tep Women’s Hospital. Tabitha Foundation was started in 1994 by Janne Ritskes, who has over 20 years experience with community development programs around the globe. She’s equal parts compassionate and charismatic. But more than that. The words don’t really do her justice. Listening to her speak about the Khmer people and what Tabitha Foundation does, is really something. Their Family Development program is especially important, as it focuses on both providing aid and assistance, but also helping families with almost nothing develop a plan to save and build on what they have until they can create a better, more sustainable income to support their family. Simple things like a water pot, crockery, a fishing net, chickens – things that can improve their life or help them generate an income. Families and some of the volunteers in front of one of the houses. Around 10 or 11 years ago, #1Nana read a small article in the travel section of our local newspaper. It was the first hint of Humanitarian Tourism. 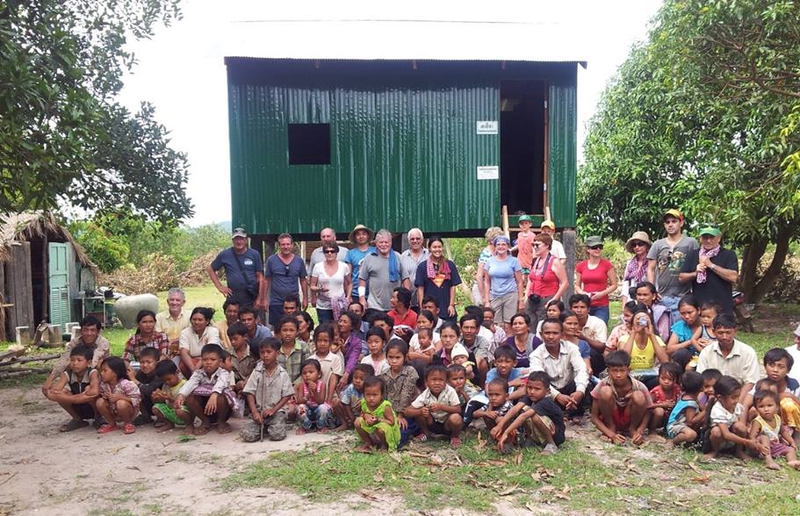 Tabitha Foundation Australia organised building trips to Cambodia, where a group of 20 – 25 would meet in Phnom Penh at the Tabitha Foundation head offices, and head to a remote area of Cambodia to build houses for local families. #1Pop, aside from giving #1Nana the shits getting under #1Nana’s feet once he gave up crayfishing, is also a builder by trade. Given our family’s love of Asian destinations, she figured she’d show him the article, and thus started an annual family tradition of going to Cambodia with Tabitha Foundation Australia and building houses. #1Pop goes twice a year, #1Brother and my brother in law go each year where possible. 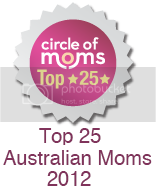 I went in 2005 while pregnant with Miss7. There was no way I was going to be a pregnancy princess, all ‘stop the world I am pregnant and I am clearly the only person ever to have got knocked up and therefore the universe must now revolve around me’ after that trip. Instead, I came home thinking ‘I got this. I live in Australia. Free healthcare, free education. I’m lucky. This baby is lucky’. #1Hubby went a couple of years later, and so it was my turn to go again this year. But more about that next post – because I want to regale you with witty tales of ginormous scorpions and my discovery of the next Miss Universe winner in my usual sarcastic style, without taking away from the seriously good work that Tabitha Foundation and Tabitha Foundation Australia do. So this isn’t a sponsored post. It is something I know about, have experienced and been involved with, and believe in and support whole heartedly. I love that they are non-denominational, and an NGO. I particularly love that there are no administration costs. 100% of what is donated goes to the Cambodian projects. No admin fees. No percentage of every dollar to overheads. 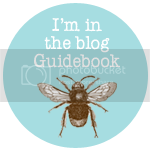 If you’re interested, please click on any of the links, or my shiny new sidebar buttons on the right, and check them out. They are a truly great group, helping amazing people who have been through so much. And there endeth my own version of a Public Service Announcement. If you want to know more about the actual building project and what's involved, please ask. For me, this was a life changing experience, one I plan to share with my kids when they're old enough. Wow what a great person you and your family are for doing this so often. I bet it's always so humbling being over there. Oh honestly, I come home trying to work out how to get back there and do it again ASAP. I can't wait until my kids are old enough to go - will stop them fighting over the iPad when they can compare their privileged lifestyle to how the Khmer kids live. Thanks Caroline. It is indeed the ultimate in 'feel good' holiday experiences! What a great project. I have a friend who is in Cambodia at the moment and is posting the most amazing photos on FB of the work they are doing to support the local. It's always good to be reminded how fortunate we are to live in Australia, and even better to do something practical to make life better or someone else. You have an awesome family! It's such a lovely place, and the people are just amazing. I can't wait to go back again. It's one thing to have a holiday, but to incorporate doing something good to help the locals makes it that much better. Yes, what an amazing family you have - what a wonderful organisation and thank you for reminding me about how lucky I have it. You're so welcome - I often catch myself whining about something, and then I think back to the build and I'm like "oh you know what, it really doesn't matter!". They are a fantastic group of people at Tabitha Foundation, and I really hope I can work with them again.